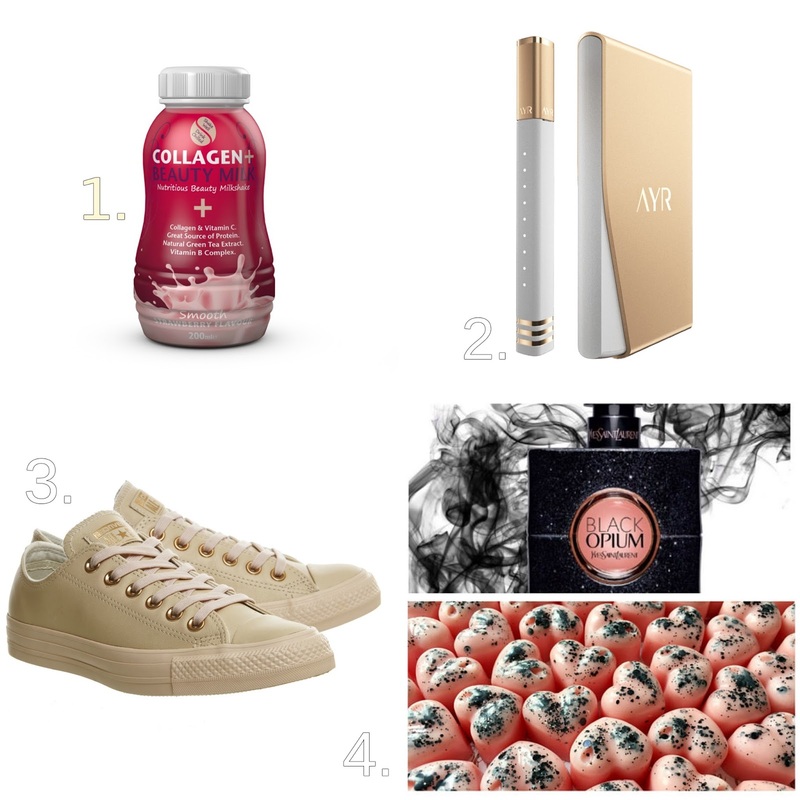 A few days ago I posted about my summer beauty wish list HERE (just in case you missed it) and I have found that 'wish list' style posts always seem to be really popular, and I love to create them, so I thought I would share the other random bits and pieces I am lusting over at the moment, a lifestyle wish list post type thing! 1. Collagen Beauty Milk RRP £24.00 for 12 but they are currently on offer for £10.00!! I reviewed this product a while ago and I just haven't got round to making another order recently but I really want to start using it frequently to see more of the benefits promised. I have heard other bloggers/online people talking about how good it is! You can read my first impressions HERE. 2. Vape AYR - Yes I smoke an e-cigarette, I have done for quite some time. After years of trying to quit smoking cigarettes I switched to a vape and it really helped however I am now addicted to the vape so when I discovered this new concept e-cig (which will be available at the end of the year) it got me excited! Why? It has an app to track your usage meaning you can actually see if you are cutting down or not! Hopefully this will help me cut down totally. 3. 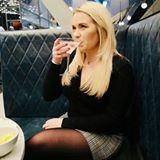 Converse All Star Low Leather Rose Gold Exclusive to Office RRP £62.99 - I can't make my mind up whether I absolutely love these or hate them - I know, I know, this is a wish list post but they are so pretty! I just don't think I would ever wear them personally, but I can still lust over them right? 4. Queen of Tarts Black Opium YSL Dupe Type Soy Wax Melts - I have been wanting to try these for so long (they do a lot of different dupes for well known perfumes). I am a little bit obsessed with wax melts and cannot wait to make a huge order from Queen of Tarts! What random things are you wanting to spend your cash on this month?